While all our web design contracts are coveted, Sam Sorgiovanni is a contract we are delighted to have in our pocket. One of the World’s premier yacht designers Sam Sorgiovanni and his company Sorgiovanni Designs is updating their online profile to be inline with their World class yacht designs. Our skills and experience in the areas of web design, digital marketing, social media and Google AdWords campaigns mean that Sam Sorgiovanni and Sorgiovanni Designs have the best advice available in all digital marketing elements. 2017 is a year that holds significance for Sam Sorgiovanni as it marks 20 years since he decided to follow his dream to open his own design studio in Fremantle, WA. Sorgiovanni Design Studios offers design services for bespoke luxury yachts, with the inspiration for the designs often emanating from the clients as they share their dreams and aspirations with Sorgiovanni. 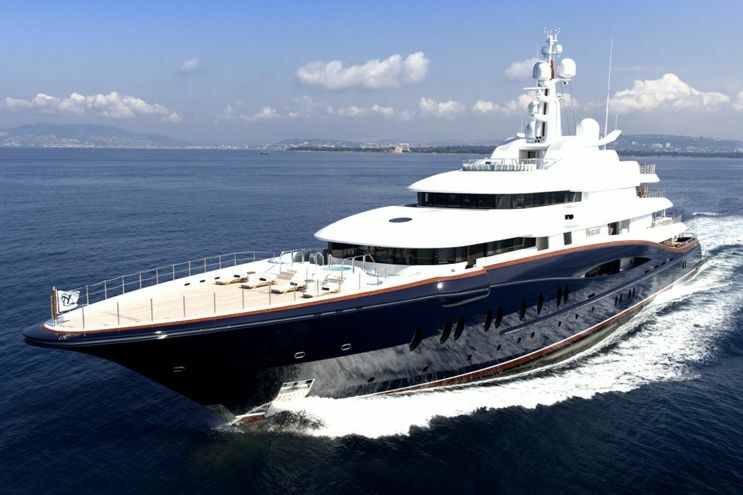 He, along with a team of highly experienced professionals offer many services including interior and exterior yacht design, residential and transport design and project management, with all that they entail. Sorgiovanni travels the world to consult with his clients and to find out just what they want in a yacht. 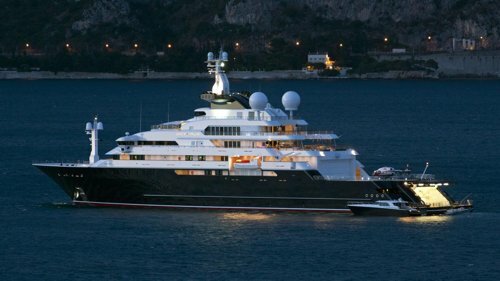 He also consults with many major shipbuilders worldwide and many of the beautiful resort style super yachts have benefitted from his expertise. It is many years since he attained his BA in Industrial Design and went to work for the Australian ship builders Oceanfast. He worked for them for 12 years and during that time gained valuable knowledge and world-wide experience, being mentored by Jon Bannenberg, another famous name in yacht design. All that experience has been put to good use in working for himself and designing super luxury yachts of all sizes. There are many more as his awards encompass well over a decade of design. Sam Sorgiovanni believes in excellence in all his work, whether it is a relatively hidden interior design or and exterior one that remains in plain view. He demands the best in materials and products for his designs and doesn’t hesitate to recommend Australian parts when he knows they meet his high standards. He points to his country of Australia as giving him some of the inspiration used in creating his unique designs. Since Australians enjoy the distinction of living on the largest island in the world, the lifestyle and climate of Australia play a large part in his interest of and passion for the world of ships. And its proximity to Asian countries provides yet another reason for design inspiration.